During World War II the Germans had some strong fortifications in the Esbjerg area. After the war a lot of German refugees stay in the area. 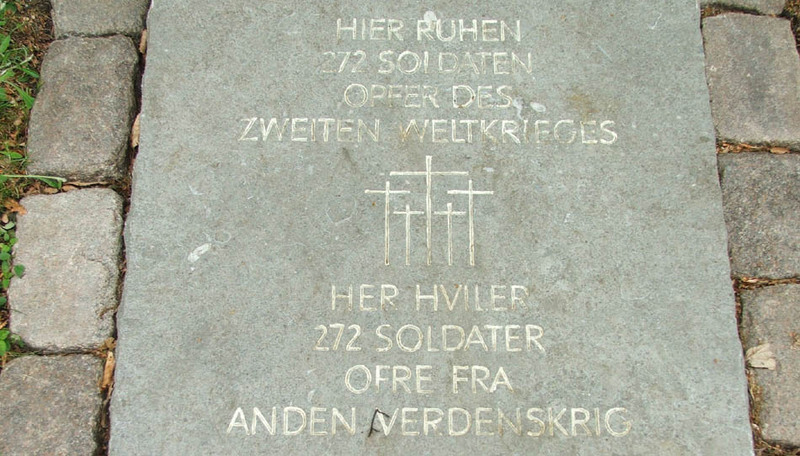 As a result of this there is a rather large German military and refugee cemetery in Esbjerg - also called Fourfelt Military War Graves. Next to the German cemetery there is a large Commonwealth War Graves cemetery. 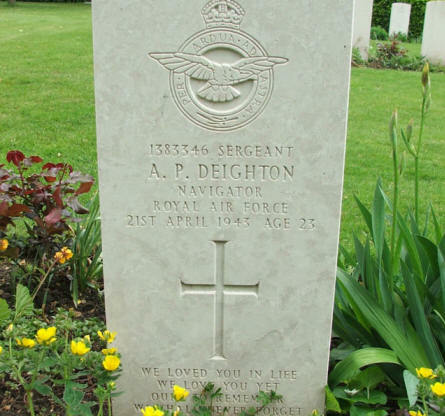 At this cemetery you find a lot of aircraft crews, who were shot down over Denmark during the war. 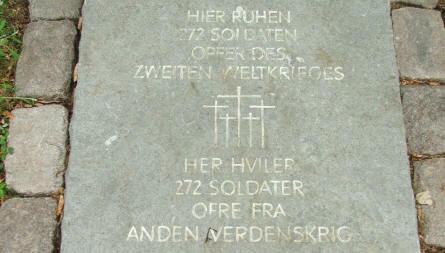 At the entrance to the German part of Fourfelt Military Cemetery in Esbjerg this stone tells that 272 German soldiers are buried at this cemetery. The German part of Fourfelt Military Cemetery in Esbjerg is a standard German military cemetery with black crosses. 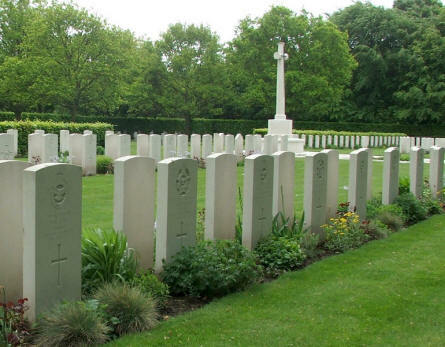 The Commonwealth part of Fourfelt Military Cemetery in Esbjerg is a standard British military cemetery with white headstones. 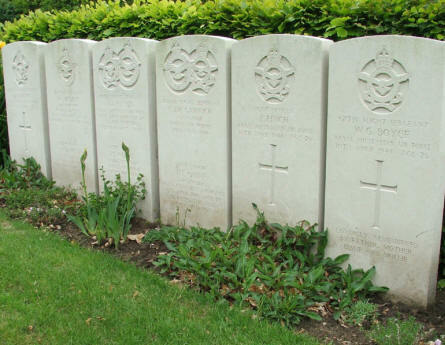 Most of the Commonwealth graves at Fourfelt Military Cemetery in Esbjerg holds members of the Royal Air Force. 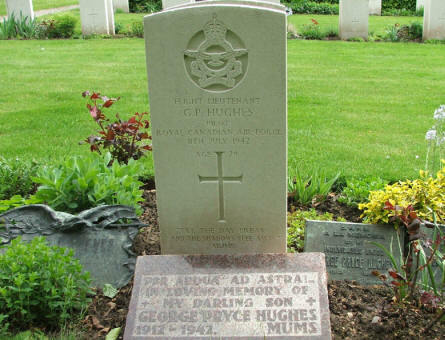 Sometimes complete bomber crews like in this grave. One of the more "personel" Commonwealth graves at Fourfelt Military Cemetery in Esbjerg. 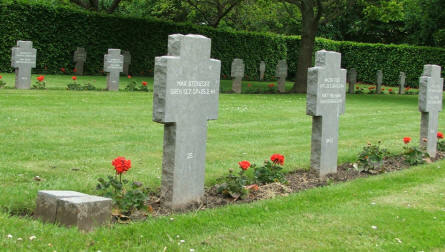 One of the most common types of Commonwealth graves at Fourfelt Military Cemetery in Esbjerg. 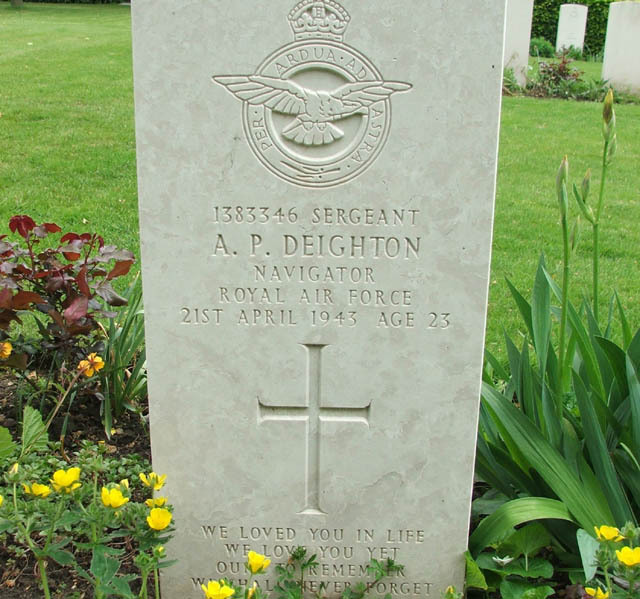 A single airman shot down over Denmark.